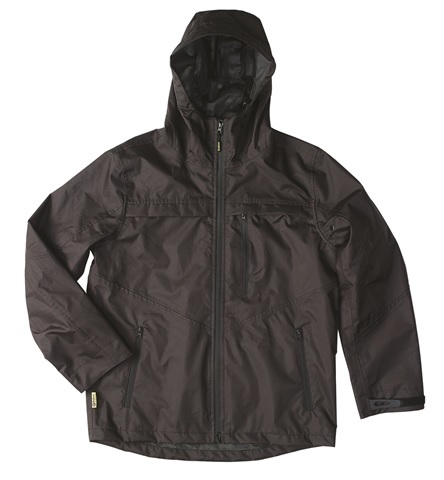 The BRHMA Resolution Hoodie Waterproof Jacket has a breathable shell material and is seam sealed. The Resolution Vest (sold separately) can be zipped into this jacket to create an all year round padded jacket. It has a concealed chest phone pocket with waterproof zipper.